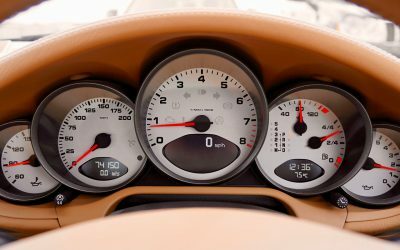 Dashboards: Dashboards are a key tool to monitor and improve your business, and to make better business decisions. We guide you in selecting your business key metrics, and then cascade down to departments and individuals. This allows every person and team to get targeted objective feedback on activities and results that matter, and becomes the foundation for coaching, accountability and planning. Linking Pay and Rewards with Performance: Most organizations take their best guess about pay decisions, from setting base pay levels to deciding on raises to handing out annual bonuses. 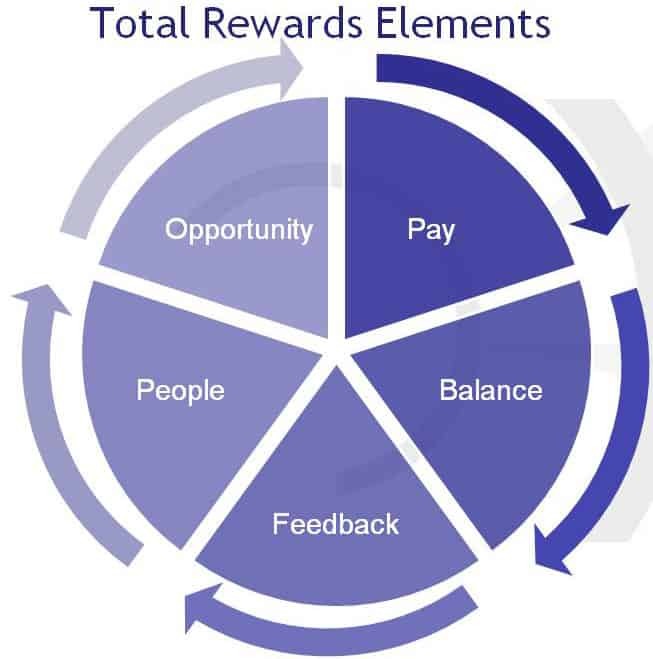 Our Total Rewards model develops your unique compensation strategy that leverages the 5 elements of total compensation, builds on 10 non-financial rewards to retain and engage your high performers, and aligns pay levels and practices with desired individual and business performance. [Coming September 2017]Get this one-page checklist to rate the availability and impact of the 13 rewards at your organization. 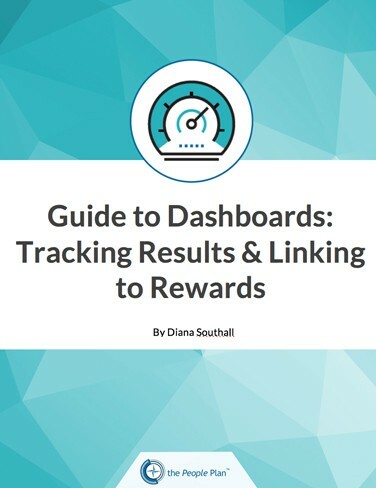 This guide outlines how to use dashboards as a tool to monitor and improve your business, and to make better business decisions. 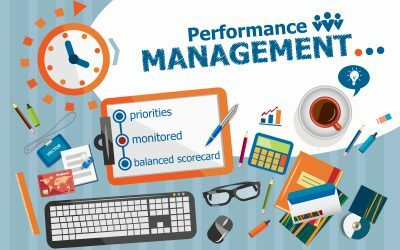 Learn how your key business metrics can be cascaded down to departments and individuals, as a foundation for coaching, accountability and quarterly to long-term planning. Recorded Webinar: 13 Total Rewards For Employee Engagement– It’s More than Pay! 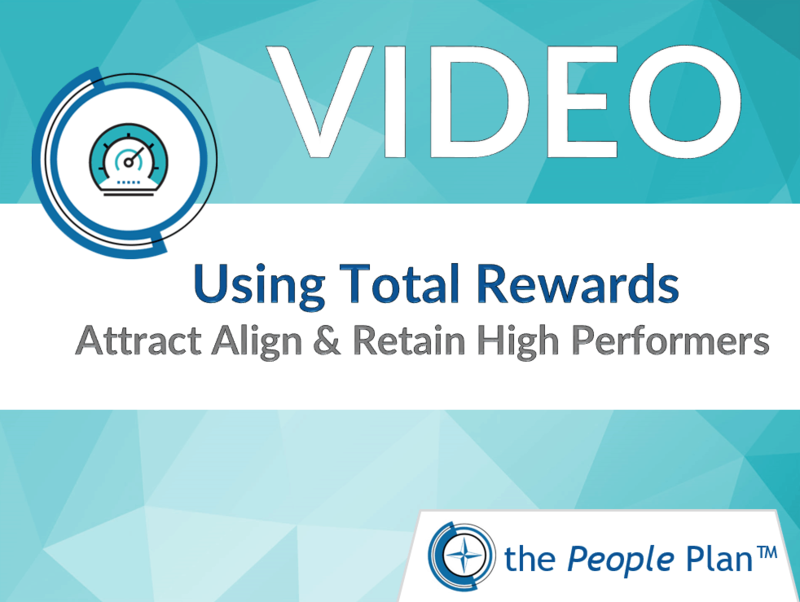 What are the 13 Total Rewards that attract, retain and engage employees? Employee’s want feedback – really!